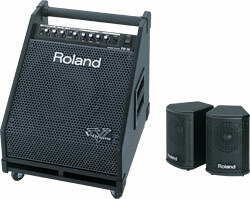 Top-of-the-line 2.1-channel speaker system with proprietary DSP engine. 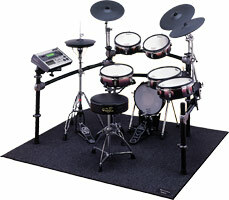 Interactive software application designed to connect V-Drums to your computer. 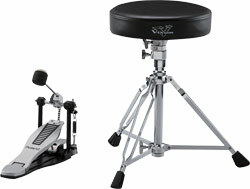 Cymbal mount with a flexible ball-clamp and foldable boom arm that’s compatible with all Roland MDS-series drum-rack hardware. 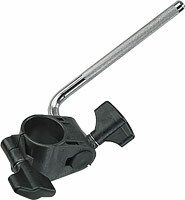 Cymbal mount for the MDS-25. 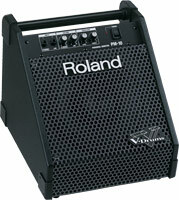 Compact wireless USB adapter that supports a variety of Roland electronic musical instruments to communicate fluidly with iPhone/iPad/Android.